ServicePower Technologies Plc (AIM: SVR), a market leader in field service management technology, today released a newsletter designed to provide Field Service Management (FSM) organisations with actionable insight which can be used to formulate strategy and deliver better customer services at the minimum cost. In the newsletter, which is the first in a new series, ServicePower examines the role of technolo­gies such as social, mobile, cloud, analytics, the Internet of Things (IoT) and Machine to Machine (M2M) and how they are enabling new business models which are transforming the sector. ServicePower also discusses the new business models, often resulting from the new technologies, which are revolutionizing field service business. 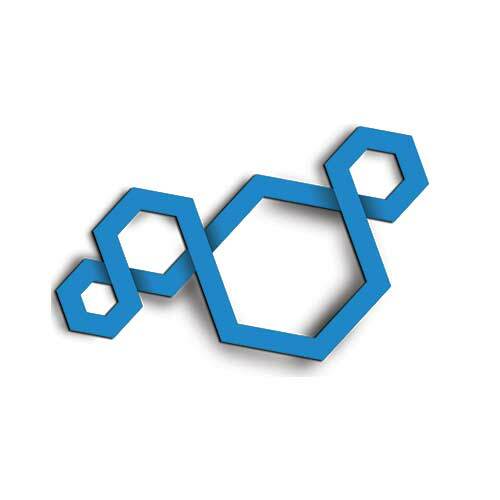 ServicePower provides an overview of the types of ‘optimization’ currently available from FSM vendors, and highlights the pros and cons of each. 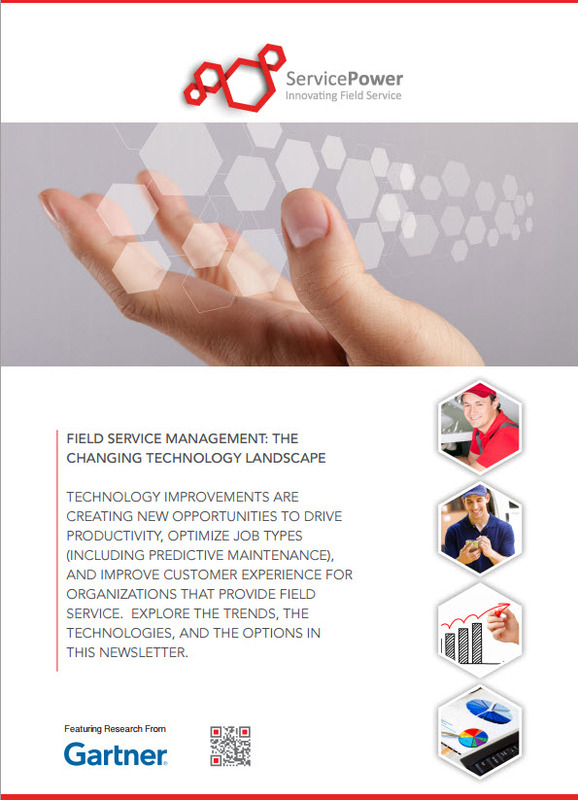 The 2014 Magic Quadrant for Field Service Management released December 22, 2014 by William McNeill, Michael Maoz and Jason Wong, in which ServicePower is named a Visionary, is also included in the newsletter so that readers can compare the different FSM vendor options available today, and better understand the landscape. ServicePower also provides key steps required to achieve and maintain ROI from a field service management solution.